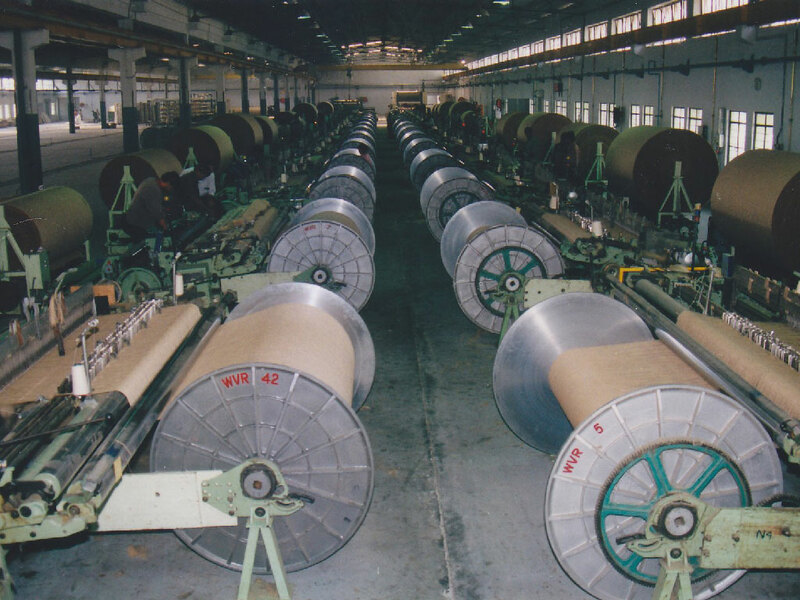 Cheviot Company Limited is the flagship company of Group Cheviot. 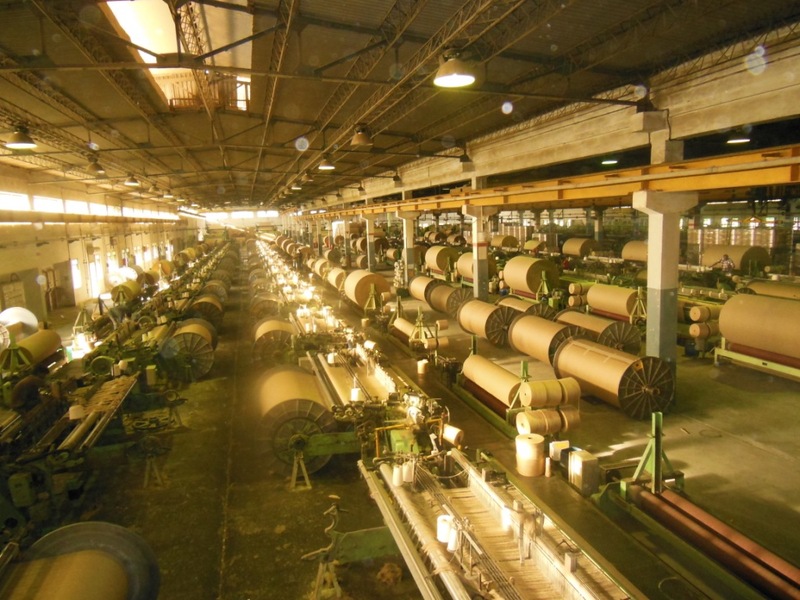 It owns Cheviot Jute Mills in West Bengal. 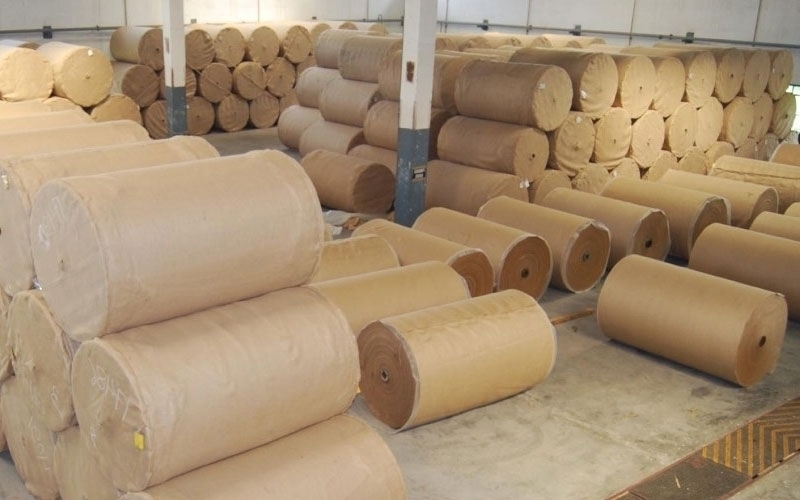 The Company manufactures jute products and jute fabrics with flexibility to cater to both domestic and international market. 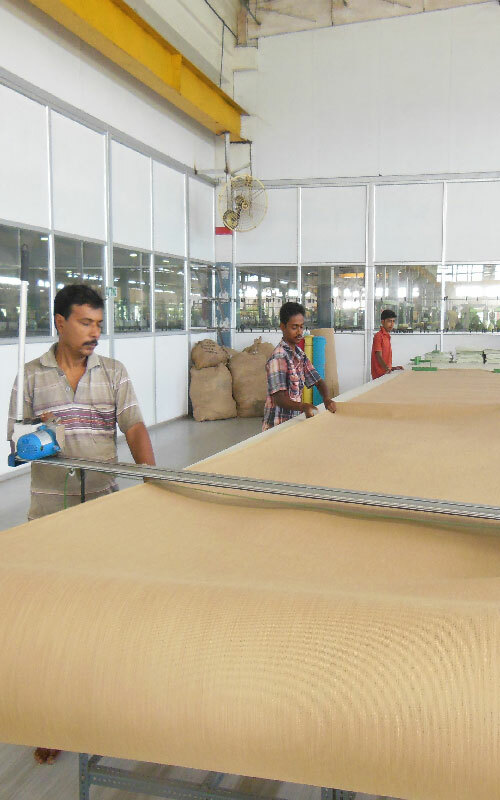 The Company is renowned for manufacturing superior quality technical jute fabrics and fully customized jute shopping bags for export market at the Export Oriented Unit situated at Falta Special Economic Zone in the state of West Bengal, India. 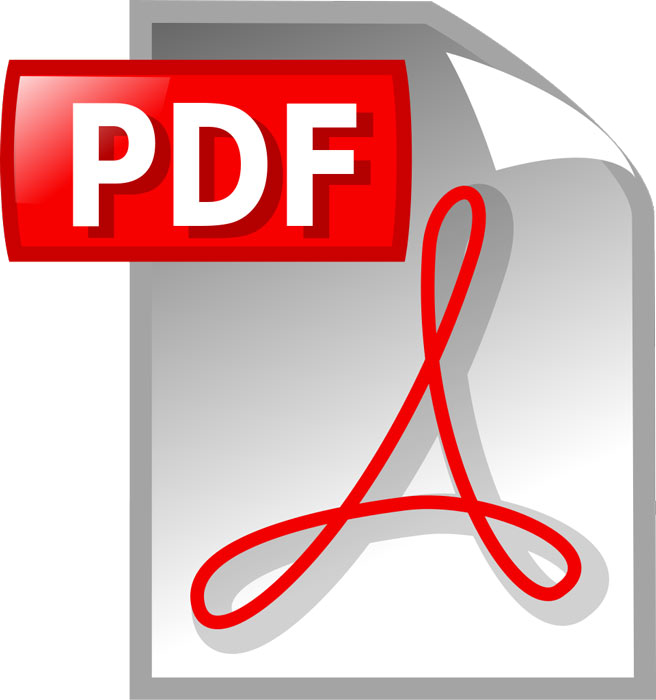 The Company is proud recipient of quality assurance system IS/ISO 9001:2015; Licensees of Environmental Management Systems Certification IS 14001:2004 and Licensees of Occupational Health and Safety Management Systems Certification IS 18001:2007. Cheviot Company Limited is recognized as a TRADING HOUSE by the Government of India. 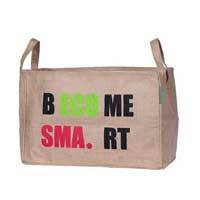 For more information on jute shopping bags please click here. 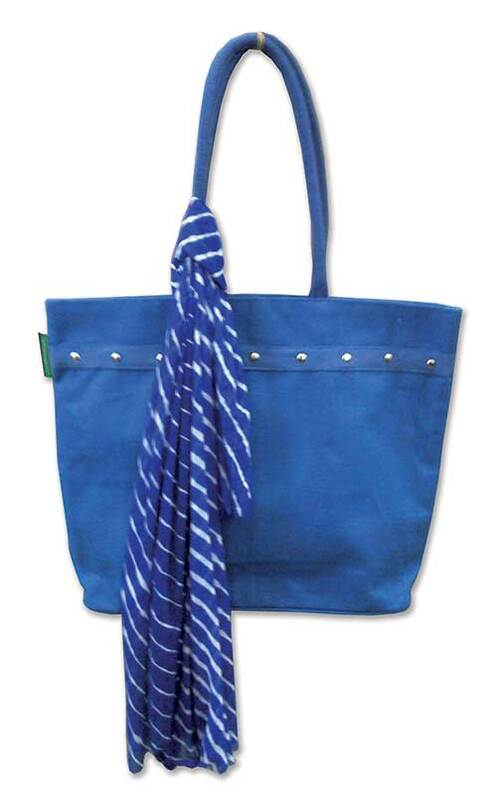 Cheviot has a huge collection of promotional bags in all sizes, styles, shapes and colors. 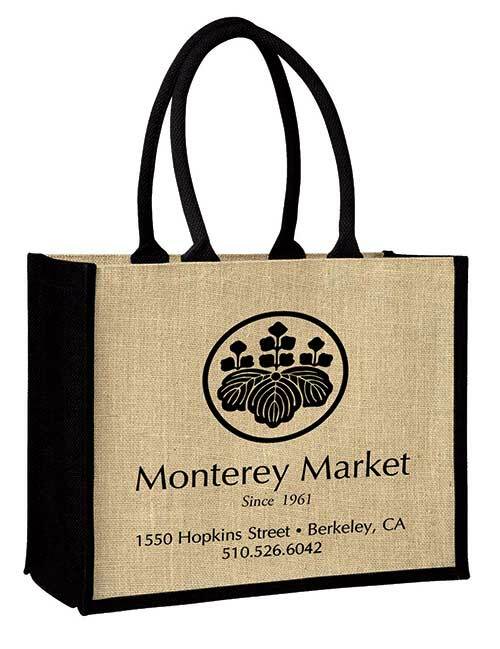 A promotional bag can be embroidered, embossed, imprinted or silk screened with your new promotional campaign logo or your company’s emblem. 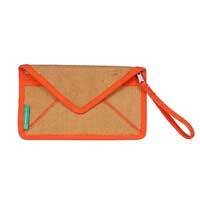 Many bags can act as a corporate gift and we provide bags that suit all your company’s needs and budget requirement. Fashion is always changing, slightly elusive, and extremely innovative. It has the power to transform an image and make a social statement. As a company, we always believe in setting trends. 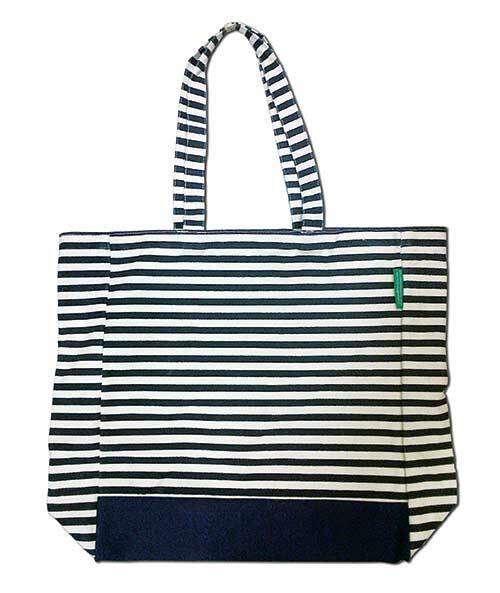 We have created a line of fashion inspired market bags for our society to give them a more fashionable, elegant & trendy look. 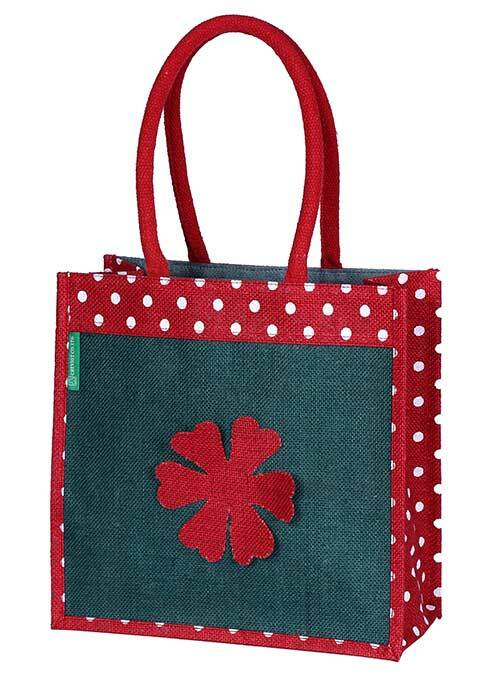 If you don’t see the exact bag you are looking for, we can have it custom made to your specifications, down to the smallest details. 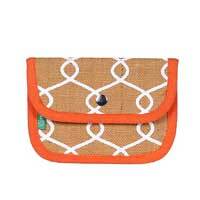 Summer is here and we all know that it means time for the beach. 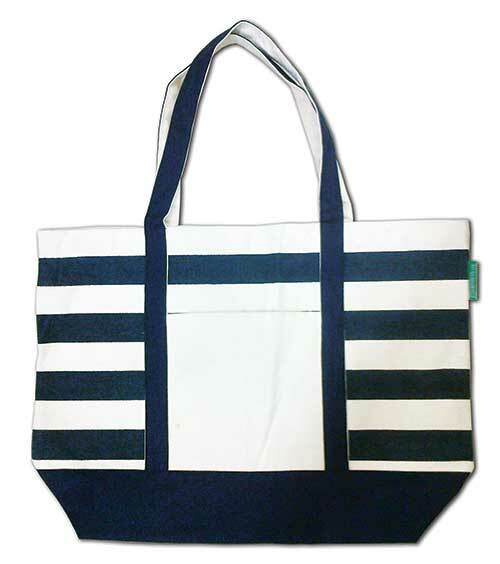 Here we have come up with a wide variety of beach bags for making convenient to our users to keep all the necessary articles required at the beach. They are capacious . It also helps in keeping the environment clean , healthy & Germ – Free. 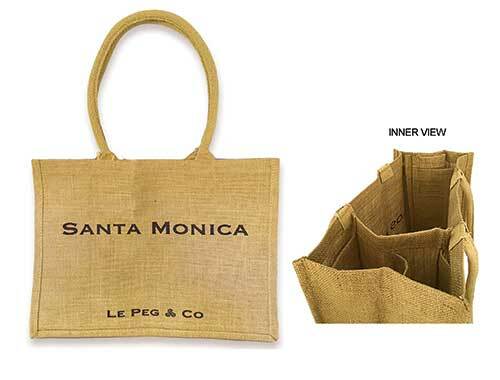 If you don’t see the exact bag you are looking for, we can have it custom made to your specifications, down to the smallest detail. 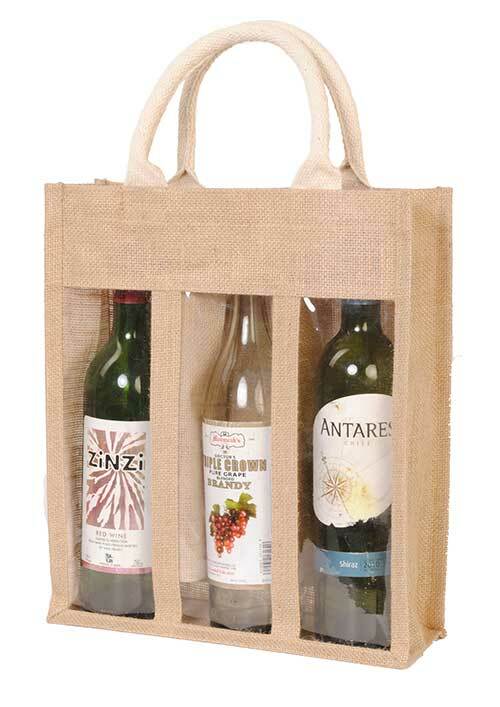 We have fantastic selection of bottle bags. 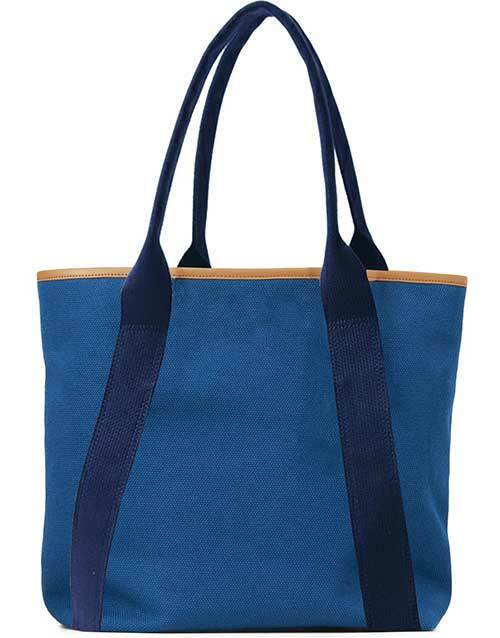 We have them in a whole selection of colors too. 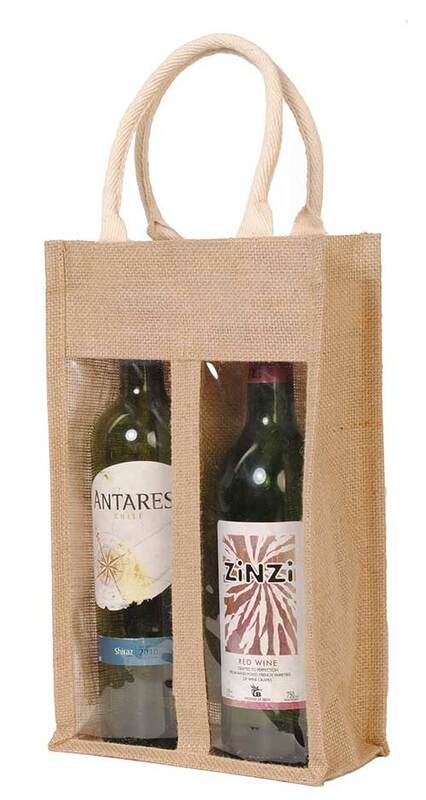 For best corporate image boosting, we can personalize your wine or champagne bottle bags by printing your new promotional campaign logo or your company’s emblem. Prices are incredibly reasonable but be assured that quality is not compromised. 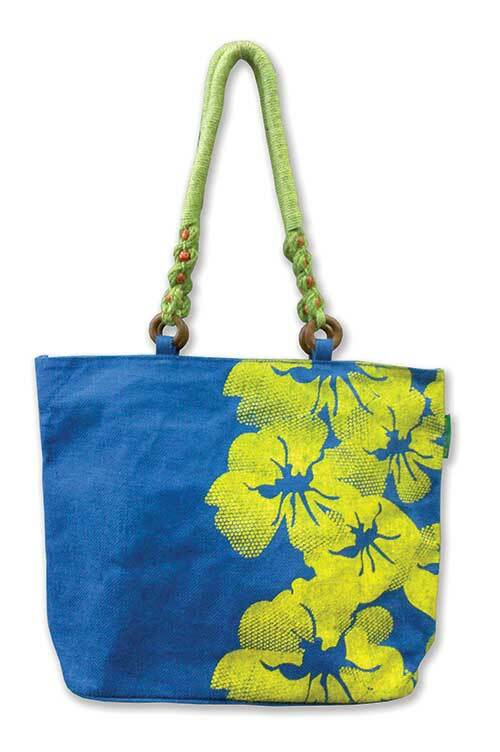 We have introduced utility bags for multiple uses in different shapes & sizes. 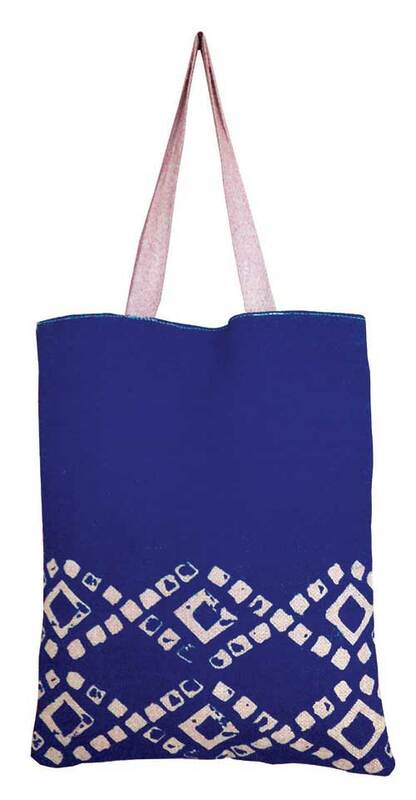 These bags are used for miscellaneous purpose, be it for gift, or for carrying stuffs or as gardening bag or for packaging material. 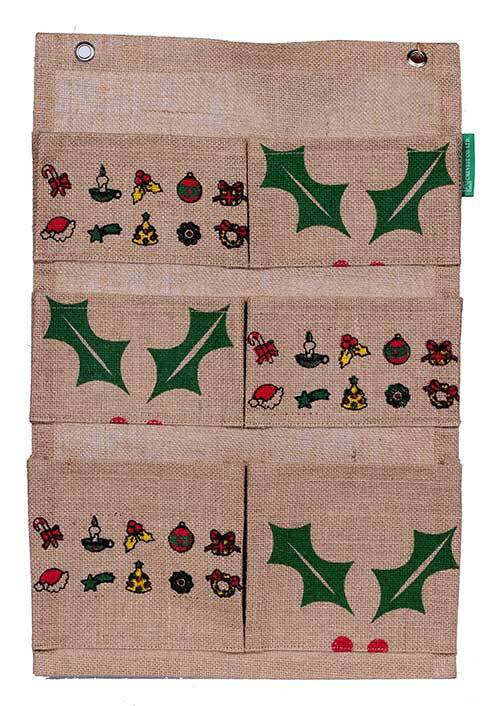 These bags are very convenient to use. 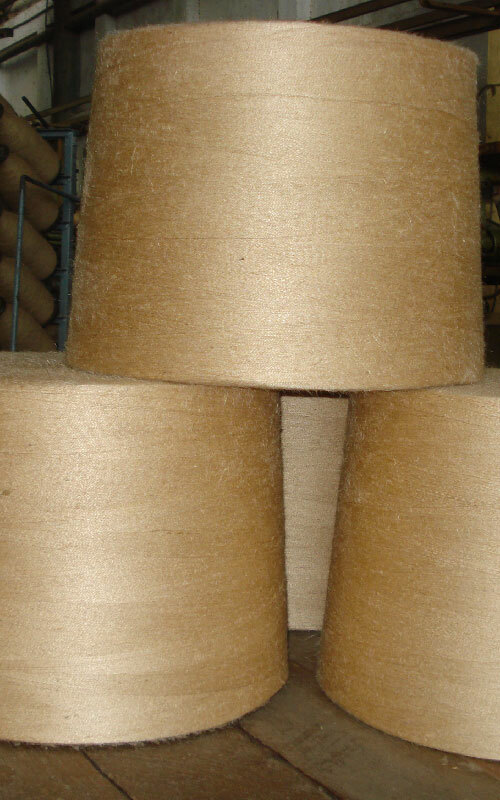 Jute yarn or twin yarn in single or multiple twists are available in cylindrical / conical / coneless spools or hanks. 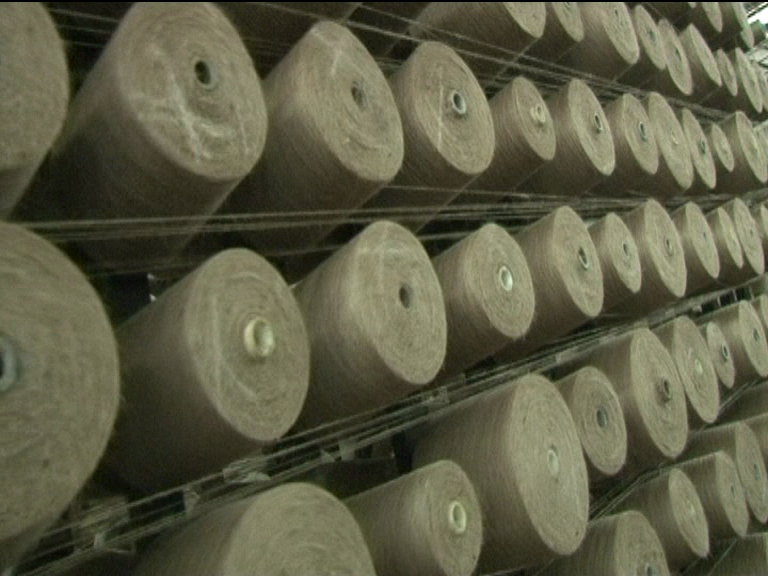 Yarns are also available as bleached dyed and blended jute yarn in different colours and compositions. Length : 8 inches to 12 inches. Diameter : 6 inches to 15 inches. 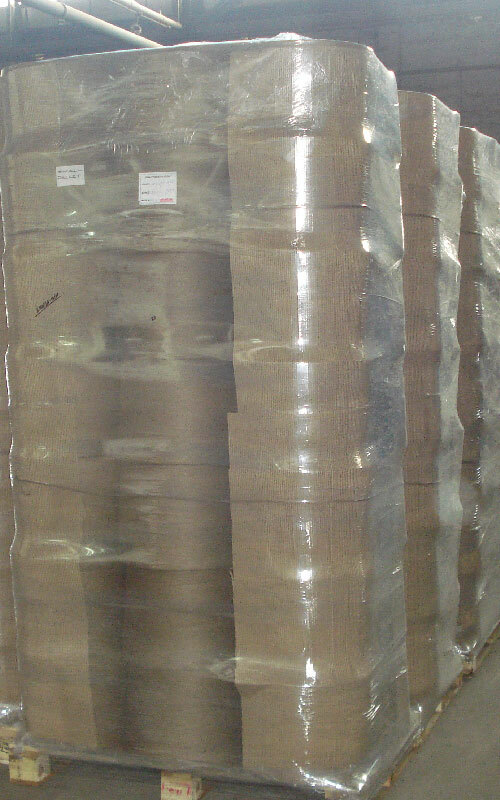 (packed in trusses and / or palletised). Count : 4 lbs to 36 lbs. 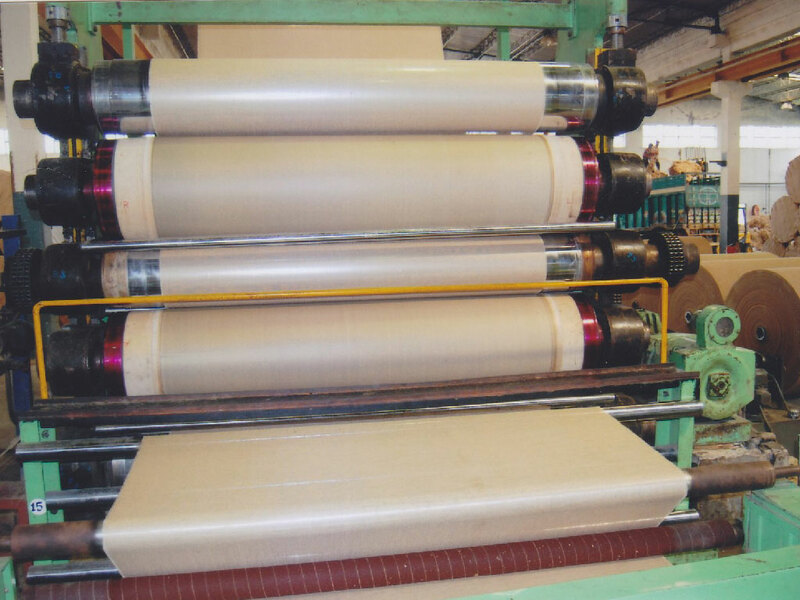 Ply : 1 to 4 ply. Quality : normal to dundee. 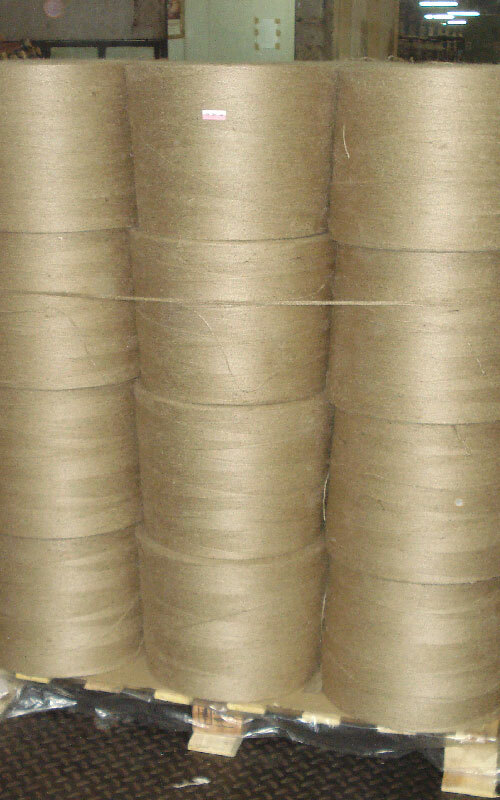 Standard yarn make-up : plastic & paper cones & tubes (parallel spools). Traverse : 8.25 inches to 14 inches. 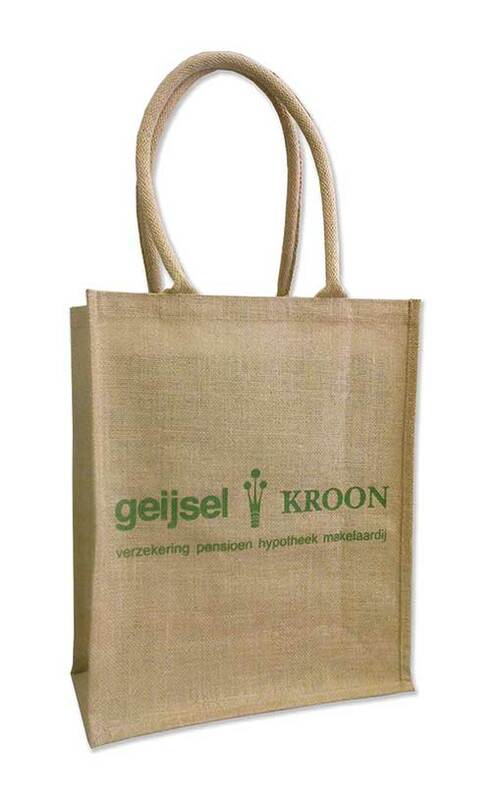 Hessian bags are known for their strength to provide excellent packaging and long service life durability. 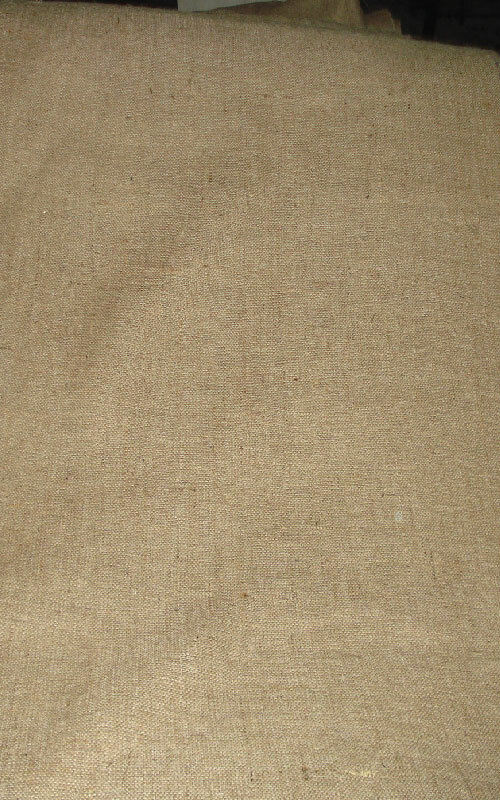 Hessian jute bags are used in various textile and non-textile industries. 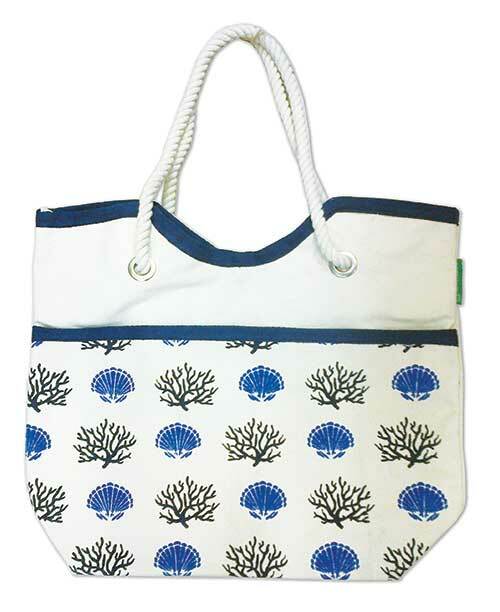 These bags range from 94 cm to 114 cm and the capacity starts from 320 gm onwards. 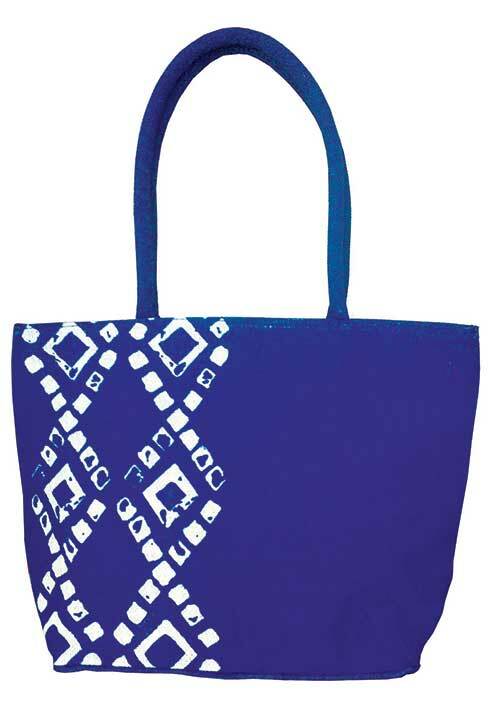 We also offer laminated / non-laminated / bleached / natural bags as per the requirements of our customers. 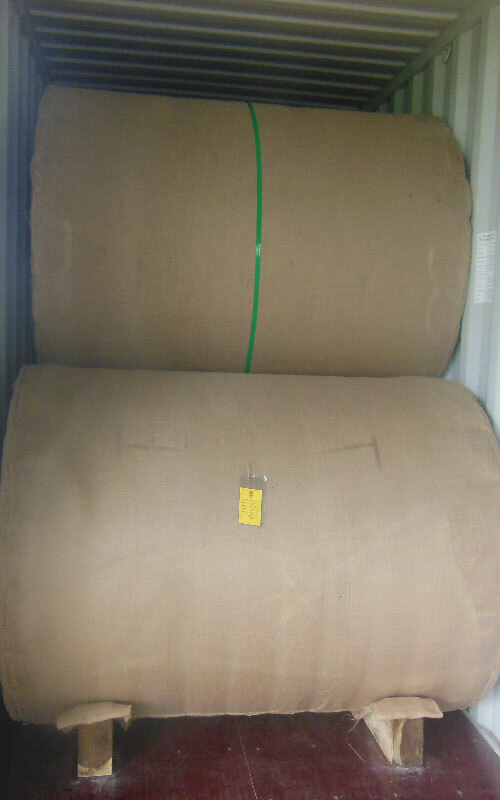 We manufacture and supply a range of hessian cloth produced from jute with single warp and weft in rolls. 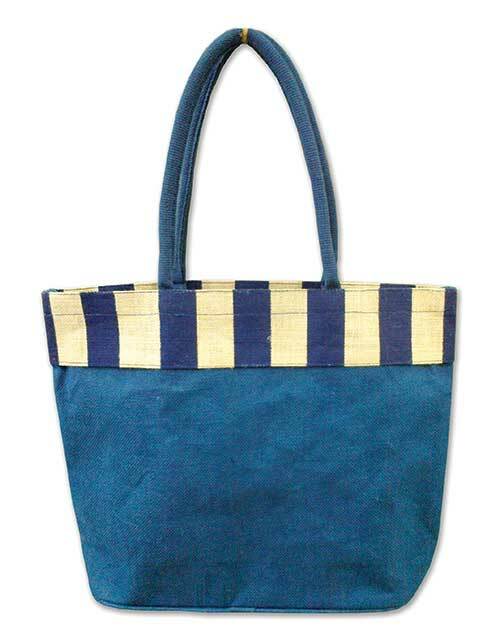 The company manufactures jute sacking bags which is mainly used to pack food grains & sugar. 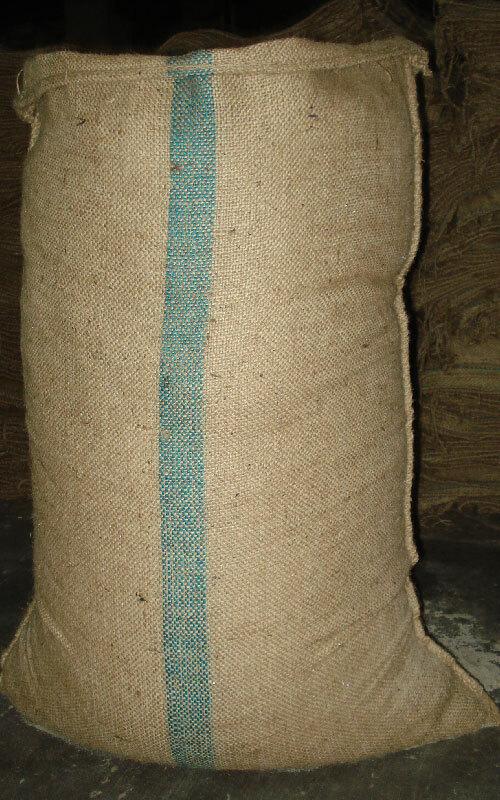 The qualities available under sacking bags are a.twill, b.twill, hy.cees, d.w.flour, etc. 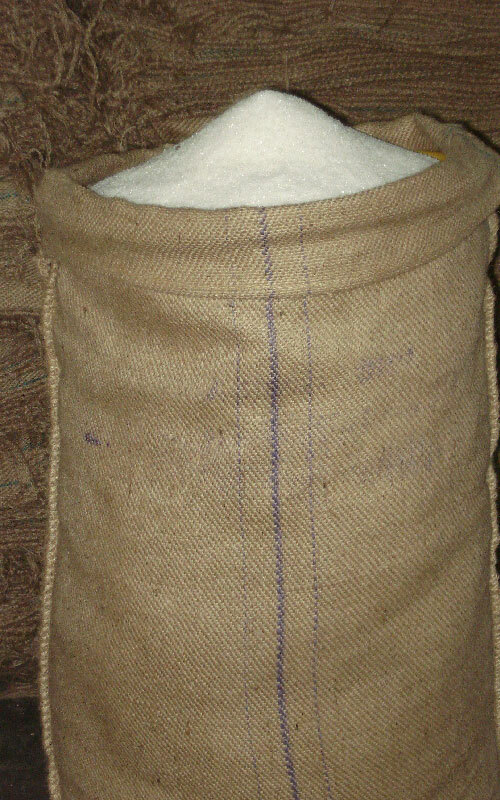 Conventional sacking bags used as packing material of food grains, sugar and other food products are packed in weight range from 50 to 100 kg. Our highly sophesticated sack feeding & sack cutting machine can give various shape and size as per the required specification of the buyer. 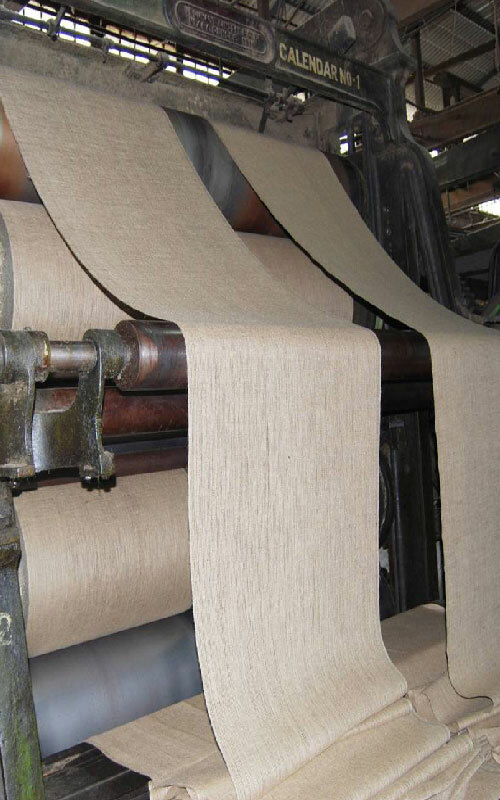 Jute decorative fabrics is manufactured using superior quality material having high versatility nature of fiber which enables it to be combined with any other material to come up with a new product. 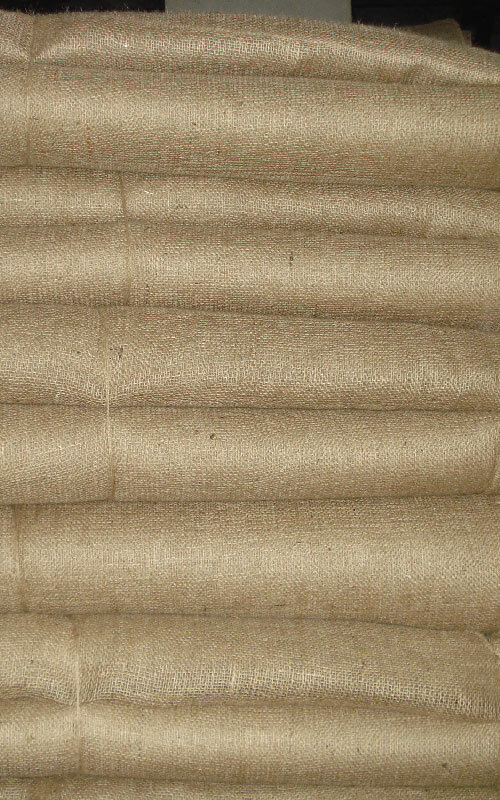 These jute decorative fibers have high tensile strength and are resistant to heat and fire. 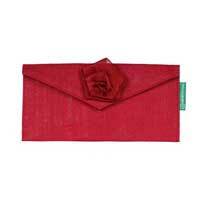 It has a silky luster and ensures immense designer potentials. We offer covering fabrics; stuffing’s and other materials that are used in upholstering which is collectively termed as upholstery.blended jute upholstery helps in creating and setting an ethnology-chic yet casually contemporary look to it.